According to the Harvard Medical School Professor of Pediatrics, changing attitudes to cannabis makes increased research all the more essential. A recent comprehensive review of the science and literature surrounding the effects of cannabis use has concluded that while more research should be conducted into the effects of the substance, ample evidence exists to support its use in treating various medical conditions. The report – called The Health Effects of Cannabis and Cannabinoids: The Current State of Evidence and Recommendations for Research and released by the National Academies of Sciences, Engineering, and Medicine – reviewed over 10,000 scientific studies conducted since 1999 on the use of cannabis for medicinal purposes. The authors of the review reached over 100 conclusions as to the effects of cannabis use in dozens of areas, including cancer treatment, psychosocial well-being, use during pregnancy, and use while driving. According to the chair of the committee that conducted the review, Harvard Medical School Professor of Pediatrics Marie McCormick, the country’s changing attitudes in regards to cannabis use makes increased research around the substance all the more essential in the coming years. This growing acceptance, accessibility, and use of cannabis and its derivatives have raised important public health concerns. Moreover, the lack of any aggregated knowledge of cannabis-related health effects has led to uncertainty about what, if any, are the harms or benefits from its use. Researchers also examined the various roadblocks that currently stand in the way of conducting more research on the substance. The committee identifies, for example, the fact that cannabis remains a Schedule I federally controlled substance, placing it on par with such substances as heroin and ecstasy as possessing little to no medical value and having a high probability of abuse. 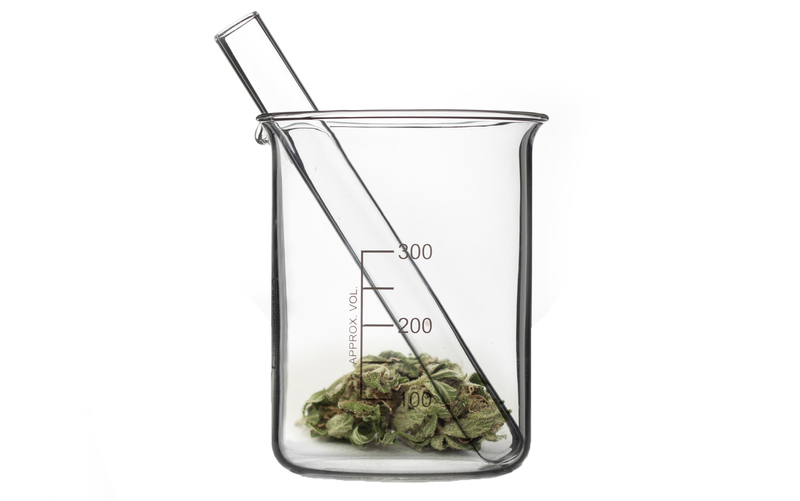 In order to overcome such impediments to research, the committee advocated for a collective-action approach to easing restrictions on the testing of cannabis. Researchers… often find it difficult to gain access to the quantity, quality, and type of cannabis product necessary to address specific research questiosn. The committee said a diverse network of funders is needed to support cannabis and cannabinoid research. The release of the report was greeted with supportive reactions from various cannabis-related activist groups. NORML Deputy Director Paul Armentano said in a statement that the preponderance of scientific evidence surrounding the prospective efficacy of medical cannabis use should leave no doubt as to how the substance should be approached going forward. At a minimum, we know enough about cannabis, as well as the failures of cannabis prohibition, to regulate its consumption by adults, end its longstanding criminalization, and to remove it from its Schedule I prohibitive under federal law. MPP Communications Director Mason Tvert also weighed in on the review’s release, saying that its findings further supported the notion that new thinking should be adopted by the government around cannabis policy. These findings clearly undermine the federal government’s decision to classify marijuana under Schedule I, which is reserved for substances with no medical value… It confirms that marijuana has several medical benefits and is not nearly as problematic as people are led to believe.